The findings showed that the single treatment may give life-long protection from asthma as well as those who have severe allergies to peanuts, bee venom, shell fish and other substances by de-sensitising the immune system to tolerate the protein. Researchers have developed a new gene therapy that may help to ‘turn-off’ the immune response which causes allergic reaction such as asthma, or potentially lethal food allergies, researchers have found. 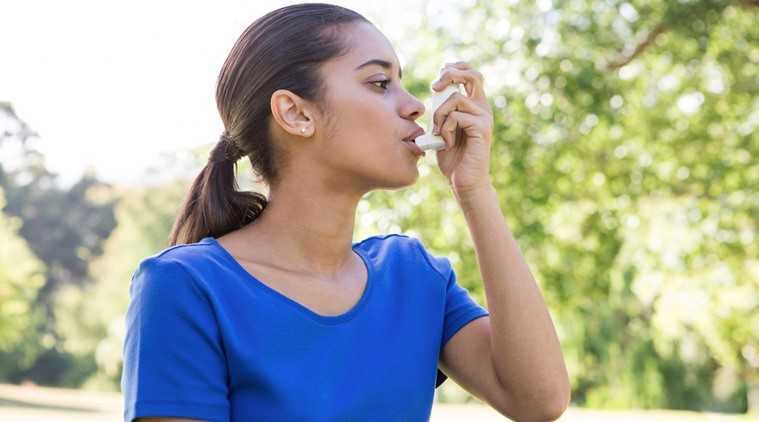 “When someone has an allergy or asthma flare-up, the symptoms they experience results from immune cells reacting to protein in the allergen,” said Ray Steptoe, Associate Professor at the University of Queensland in Australia. “The challenge in asthma and allergies is that these immune cells, known as T-cells, develop a form of immune ‘memory’ and become very resistant to treatments,” Steptoe said. “We have now been able ‘wipe’ the memory of these T-cells in animals with gene therapy, de-sensitising the immune system so that it tolerates the protein,” he added. For the study, detailed in the journal JCI Insight, the team took blood stem cells, and inserted a gene which regulated the allergen protein and put that into the recipients. “Those engineered cells produced new blood cells that express the protein and target specific immune cells, ‘turning off’ the allergic response,” Steptoe noted. The eventual goal would be a single injected gene therapy, that is simpler and safer which could be used across a wide cross-section of affected individuals, he said.